Gisela’s childhood was filled with laughter and visits from nobles such as the duke and his young son. But since her father’s death, each day has been filled with nothing but servitude to her stepmother. So when Gisela learns the duke’s son, Valten—the boy she has daydreamed about for years—is throwing a ball in hopes of finding a wife, she vows to find a way to attend, even if it’s only for a taste of a life she’ll never have. To her surprise, she catches Valten’s eye. Though he is rough around the edges, Gisela finds Valten has completely captured her heart. 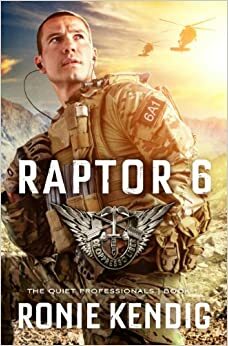 But other forces are bent on keeping the two from falling further in love, putting Gisela in more danger than she ever imagined. The Captive Maiden picks up about two years later after The Fairest Beauty. Only this time we’re in Valten’s head. I was so glad to see him get his own book. Somehow he managed to capture my attention even though his role was small in the previous novel. He doesn’t disappoint. I really liked Valten and I enjoyed seeing him develop over the course of the novel. His character made complete sense to me and he managed to read as the classic storybook hero without managing to seem silly. The Captive Maiden does a beautiful job of capturing the basics of the Cinderella’s story and still showing how Valten and Gisella could manage to fall for each other in a short period of time. The step-mother and step-sisters were cruel, but Gisela never failed to lack spirit. There is also another villain who is introduced and I will say that he wasn’t a very good villain. He just kept messing things up. If there was anything I didn’t like about the novel, it would have to be some of the grandiose language. I thought the story had that fairytale feel and probably didn’t need language along the lines of ‘I must do away with the villain’ and she is the “most beautiful, purest, loveliest maiden,” (these are not direct quotes). Sometimes it seemed a bit much. Spiritually, I loved the way Valten desired to have a purpose in life an d that he learned to put his faith in God first and himself second. I also liked that Gisela had to learn to care after years of training herself not to care. Overall, very good novel. Delicious fairytale. I hope there is another! 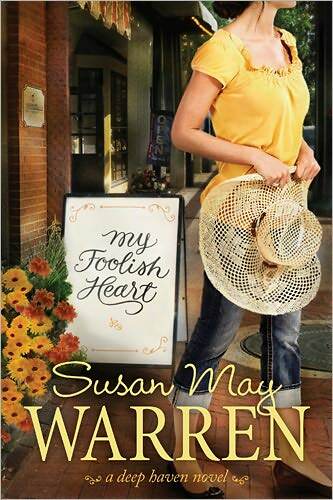 Monday Musings….Susan May Warren Giveaway! If no one wins the novel you want in this round, don’t worry there will be another! Almost five centuries before Columbus, Viking women sailed to North America with their husbands. God’s Daughter, Book One in the Vikings of the New World Saga, offers an expansive yet intimate look into the world of Gudrid Thorbjarnardottir–daughter-in-law of Eirik the Red, and the first documented European woman to have a child in North America. I haven’t really read very many books about the Vikings. And frankly, I know even less about their history, but when I finished this novel I felt like I was an expert. 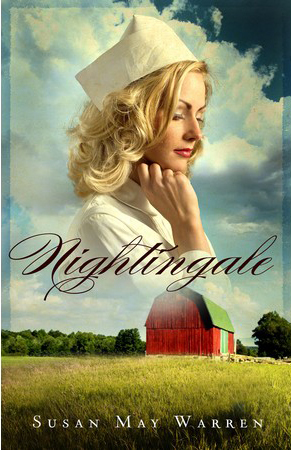 Ms. Day does a fabulous job of weaving history seamlessly throughout her novel. I learned so much about that time and era. Most importantly (at least to me) Gudrid, the main character, was a woman of her times. She was strong and had her own mind, and yet worked within the rules of her system, in spite of the fact that she lived in a time when women were little more than chairs in a room. Gudrid is someone to be admired. She’s outlived a couple of husbands, she lives with Vikings, and she’s one of the few Christians in a pagan society. Let’s not forget that she is, apparently, every Viking man’s dream (and I don’t mean that sarcastically). In regards to the romance, I didn’t know who the author wanted me to root for until closer to the end of the novel. I know she’s married in the beginning and I always root for the husband, but they lived in dangerous times. I wasn’t sure if I should expect his death or what. That said, Gudrid is not a fickle woman who makes silly mistakes. She comes across as real, authentic, relatable, and a very trustworthy narrator. I liked Gudrid. And I was sad when her narration ended. Spiritually, if you think it’s hard to be a Christian in this world, it must have been so hard for those who lived amongst out and out pagan societies and without a Bible. Gudrid’s faith in God is admirable. She never wavers no matter how hard things gets and she continues to trust in spite of the fact that no one else will believe God with her. The novel also portrays just how loving God is. Why would you want to serve another? This novel isn’t written in the usual formulaic way. In some ways it’s a bit more gritty than most Christian romance (Vikings….that is all). I couldn’t put it down though, and I eagerly want to read more. Recommended! For once, Ellie Sweet has it all together. Her hair now curls instead of fuzzes, she’s tamed the former bad-boy, Chase Cervantes (she has, right? ), and her debut novel will hit shelves in less than a year. Even her ex-friends are leaving her alone. Well, except for Palmer Davis, but it can’t be helped that he works at her grandmother’s nursing home. 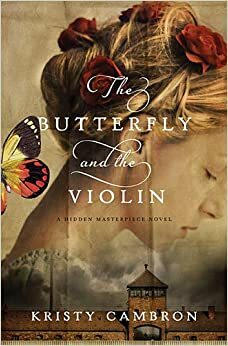 Ellie has always been able to escape reality in the pages of her novel, but with the stress of major edits and rocky relationships, her words dry up. In fiction, everything always comes together, but in real life, it seems to Ellie that hard work isn’t always enough, the people you love can’t always be trusted, and the dream-come-true of publishing her book could be the biggest mistake she’s made yet. I so thoroughly enjoyed diving back into Ellie Sweet’s life. I could not put this book down and it stayed with me for days! Ellie Sweet is a fantastic YA heroine. In a world of silly girls who make silly decisions, Ellie Sweet is a breath of fresh air. I really enjoyed The Revised Life of Ellie Sweet and wondered what Ms. Morrill would do to keep me interested in her life. Well, wonder no longer. Ellie has a couple things on her plate in this novel: dealing with her boyfriend (and her ex), learning what it’s like to be a published author, and dealing with family and friend drama. She handles it all beautifully. She’s such a likeable character (even more so than book 1) and really handles her problems well. Usually I read these YA novels and I’m like high school was not like that when I went, but reading about Ellie Sweet reminded that not everyone is what the secular world portrays. She was familiar. I knew that girl (to a certain extent I was that girl minus the book deal and the love triangle :)) And I thought she particularly handled the love triangle that is still in this book (bet you thought that was over with book 1). I hate love triangles, but I liked the way Ellie dealt with hers. What I didn’t like about this book [possible Spoiler Alert]: the guy Ellie is with in the end! I could not believe who she ended up with. Sure the guy who was rejected had flaws, but he seemed real and authentic in a way that the other guy didn’t. The other guy was boring and predictable. I’ve met him in other books and frankly, I wasn’t convinced Ellie wanted to be with him either. I thought she should have said that she would rather be single then end up with him. Whereas my guy? The one she should have ended up with? Was the one who made the pages sizzle. I loved reading about him because he was different and I felt like he loved her so much, but he just had a lot on the table. He was the guy who would have rocked Ellie’s world. The other guy….yeah. 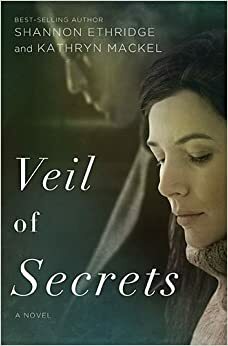 So, please Ms. Morrill, if you read this write a book three because a) Ellie is awesome and I love reading about her and b) she needs to leave what’s his face and get with what’s his face (you know who I’m talking about!). Spiritually, this novel has Ellie going to church and she does apologize to a group of people, but honestly this reads as clean YA as opposed to Christian fiction (no overt messages of Christianity). That said, very enjoyable. Seventeen-year-old slave girl, Nym, should not exist. In a world where Elementals are only born male, and always killed at birth, she is an anomaly at best. At worst, people around her die. When a court emissary identifies her weather-manipulating ability as a weapon, Nym is purchased and put to work honing her skills. With time running out for the kingdom of Faelen, Nym might be all that stands between it and the technologically-advanced horror racing down upon them—not to mention the rumored reemergence of the monstrous shapeshifter, Draewulf. But some elements even she can’t control. 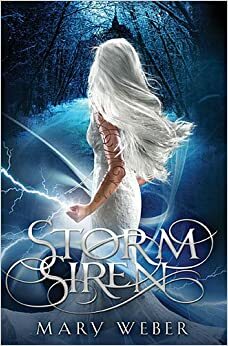 Nym must decide whom to trust as she’s unleashed into a world of assassins, changelings, and political betrayal surrounding a young king fighting for his throne, a tired nation that has forgotten its calling, and her handsome tutor whose dark secrets could destroy both her people and her heart. Are there any in particular you’re looking forward to? 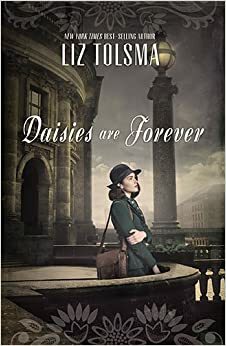 I can’t wait to read the Ronie Kendig and I’m sure the Liz Tolsma novel will be good. The novel by Mary Weber seems really intriguing and I really like Kristy Cambron’s cover. I’m familiar with Shannon Ethridge’s nonfiction, but none of her fiction. Seems like it’s going to be a great year in books next year!